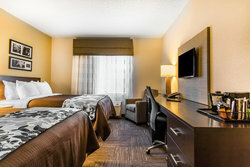 Check Out Our Jonesboro Hotel Deals! Make sure your next stay in Jonesboro, Louisiana is an affordable one! As a Choice® Hotel, the Sleep Inn Jonesboro is proud to offer our guests access to a number of exclusive Choice® offers that are sure to make their stay with us even better. Take advantage of the Choice Privileges® Rewards Program to start earning points towards free stays and additional bonuses! By becoming a Choice Privileges® member, you can enjoy an extra discount when booking in advance with our special member pricing, as well as earn points throughout your stay to contribute to free nights at other Choice® hotels across the county! Join today to start earning rewards for your next stay at the Sleep Inn Jonesboro! In addition to accepting and awarding Choice Privileges® points, our hotel is proud to offer special Choice® discounts. Read below to learn about our Jonesboro hotel’s special offers, and take advantage to ensure an affordable getaway in Jonesboro! Our affordable hotel in Jonesboro provides well-appointed accommodations and amenities for an affordable rate. Take advantage of our special Jonesboro, Louisiana hotel deals for your next visit to Jackson Parish. 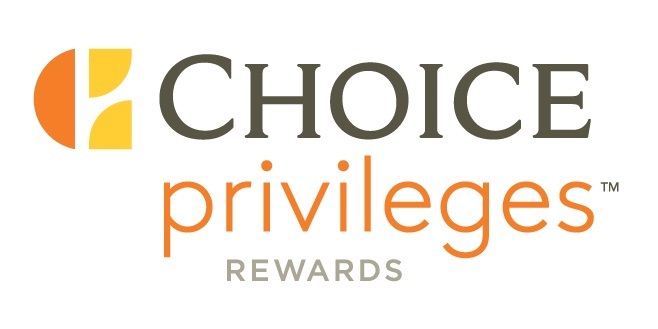 Join the Choice Privileges® Rewards Program to enjoy special member discounts and exclusive deals. Each stay at a participating Choice® hotel allows members to earn rewards for future stays at other Choice® brand hotels all over the country! Join for free today and start earning points towards your next dream vacation! 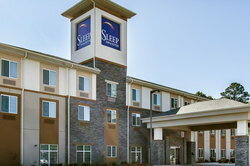 Hosting an event at the Sleep Inn Jonesboro or attending a large family reunion in the area? 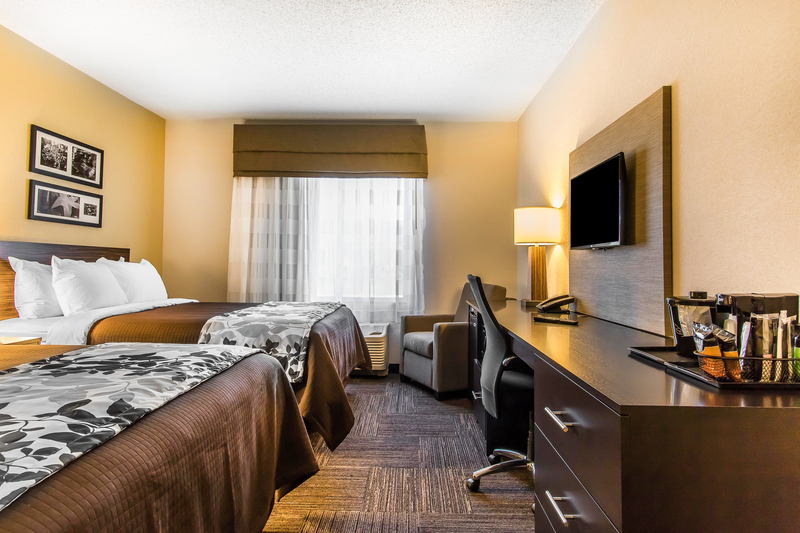 Take advantage of our special group rate to enjoy a comfortable stay in our modern Jonesboro accommodations! Our double queen rooms & suites are perfect for groups and families traveling together, and our on-site amenities will allow each guest to feel at home. Ask our friendly front-desk agents for information on our special group rate and book your stay at the Sleep Inn Jonesboro today!